Welcome to Kids Academy Giveaway! Kid’s Academy is all about helping children learn verbal, writing and math skills in an easy and fun manner. 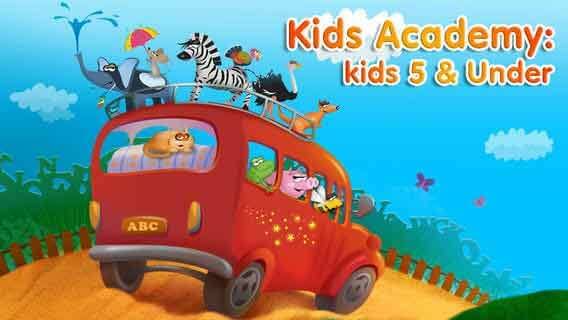 Apps such as 123 Tracing and Bingo ABC have been top-50 educational apps in the App Store, and Kid’s Academy has also brought the well-known stories and nursery rhymes The Three Little Pigs and Five Little Monkeys to life with interactive apps. The simple interfaces of the apps allow children to take the reins and play on their own, but the sing-a-longs and other activities are perfect for parent or teacher engagement, as well. Research has shown that singing along with nursery rhymes has cognitive and physical benefits for children. Not only are children learning new words and the context in which to use them, but strengthening tongue and mouth muscles at an early age will help with pronunciation skills. Kids Academy is hosting an awesome giveaway! Head over, download the app, and write a review in the App Store. 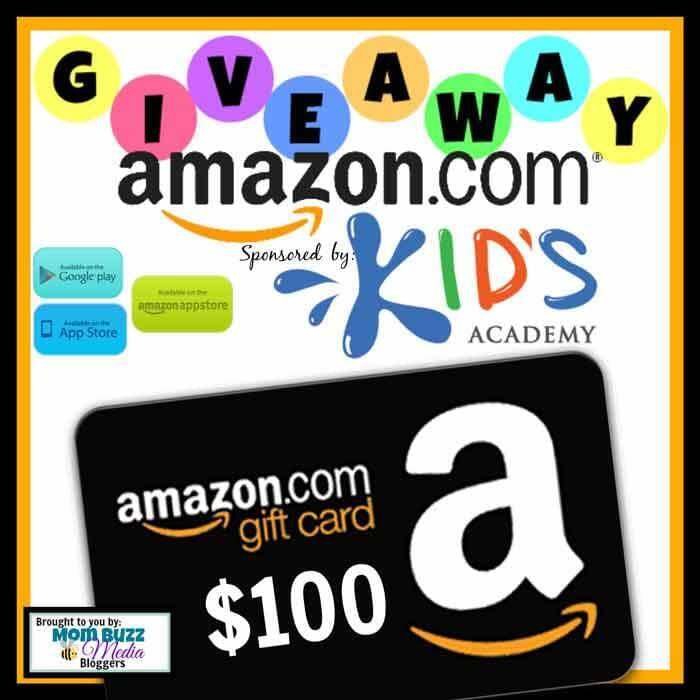 At the end of August, Kids Academy will randomly choose 2 lucky winners who will each win a $100 Amazon gift card! Sweet! Download the app and have fun learning experience! 2. Write a short honest review on the iTunes App Store. If you have already reviewed this app, simply update your review and you will be entered! Disclaimer: Work Money Fun is not liable for prize fulfilment. Sponsor of this giveaway shall select and award the prizes. Get the latest & exclusive goodness straight to your inbox! #SmartKidsWin #MomBuzz OMG, Like totally, the app is rad, awesome & narly dude. It is tight, fly & off the chain. Now that is what I am talking about. 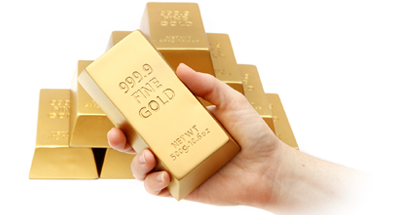 It is by far the best in the industry in terms of value, price, quality, ease of use , etc. Two big giant thumbs up. SOS. Help. Pick me, pick me! Your next winner!!! Show me the money!!! It would be a dream come true & means more to me than anyone else to win. Starving artist here desperately needs the Amazon gc to shop & eat again. Winner, winnner. Chicken dinner. A life changing experience. Top of my bucket list. Thanks for the awesomeness, the contest, & generosity. Dear Santa: I’ve been nice. My X-Mas wish this year is to win this contest!